Subscribe and get notices of all things concerning Writers Cheat Sheets, workshops, online courses, etc. of the month. However, there are exceptions, like when I'm giving workshops, courses, etc. 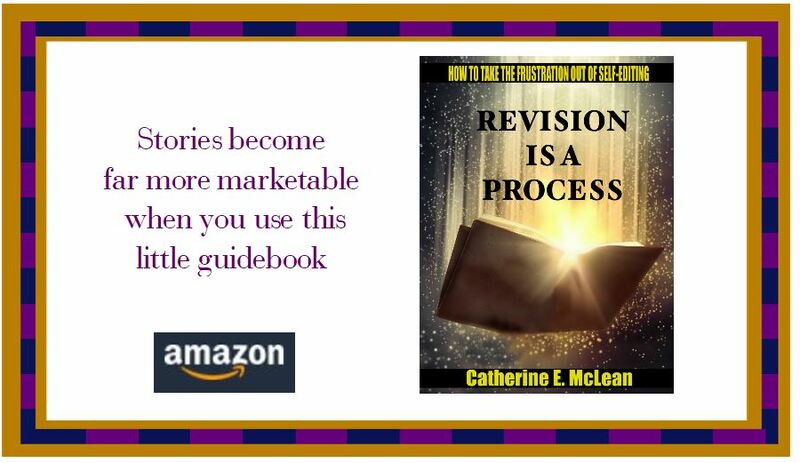 or some other special event but, PLEASE NOTE - From Nov. 21, 2017 through March 13, 2018, I am on a 30-blog tour for my nonfiction guidebook REVISION IS A PROCESS (to spread the word about taking the frustration out of self-editing). The guest posts are scheduled for every Tuesday and Thursday. Unfortunately, I don't know until the blog post goes live what the topic my host chose. So during the blog tour, you'll receive short posts with the topic and link to it. If the topic is of no interest to you, then simply delete the post from your inbox.You are, of course, also welcome to tweet, post on your social media, mention, and forward the links to your writing groups and friends. Lastly, should you decide to unsubscribe from the Writers Cheat Sheet Bulletins, simply use the link at the end of any of the Mail Chimp messages.